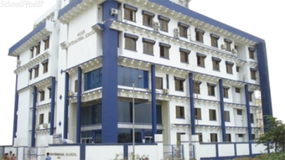 Find below the list of top CISCE / ICSE schools in Anushakti Nagar - Mumbai with phone number, address, 360° School tours, 2018-19 Admission forms & Fees, photos, facilities & more. 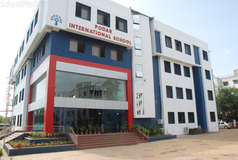 The school has been leading as a model educational institution in Mumbai region. The saga of its success has been attributed to those visionaries who guided the institution all through these years. AEES governs a chain of 31 schools spread all over India. Wherever there is a Nuclear Power Plant or any associated DAE project, there is a school. Mainly these schools cater to the needs of DAE employees. Some non DAE children are also admitted on completion of certain criteria. Atomic Energy Central School No. 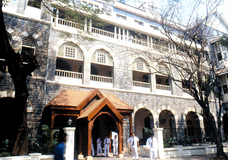 2, is one of the schools located in Mumbai. It is close to the Central Avenue in Anushaktinagar. 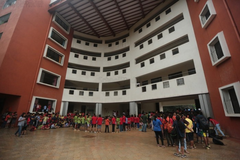 Our school caters to the neighbouring buildings such as Dhawalgiri, Kanchenjunga, Nandadevi, Annapoorna, Nilgiri, Almora, Gulmarg, Takshashila, Indraprastha, Hastinapur, Golconda, Pampa, Gaurishankar, Netravati, Ajanta, Ellora, Sanchi, Everest, Kamet, Shantiniketan. 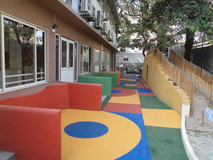 Besides the children enrolled in ARWA (Anushaktinagar Residents Welfare Association) creche. 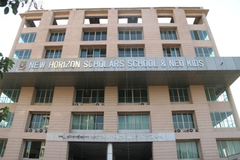 Students coming by bus from places like Vashi and other Navi Mumbai (New Bombay) areas are also admitted in our school. 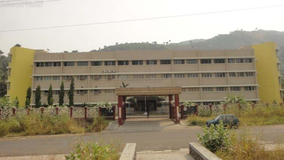 AECS is governed by a Governing Council consisting of members of the Department of Atomic Energy. At present AECS mans the Schools at Anushakthi Nagar and Tarapur ( Maharashtra),Hyderabad and Manuguru (Andhra pradesh), Narora (Uttarpradesh), Kakrapar (Gujarat), Oscam(Orissa), Indore (Madhyapradhesh), Rawathbhata(Rajasthan), Anupuram, Kalpakkam and Kudangulam(Tamilnadu), Kaiga and Mysore(Karnataka), Jaduguda and Narwapahar(Jharkhand). 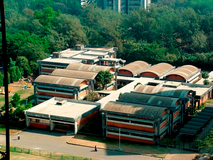 The first school by the AECS was begun in the year 1969, in Anushaktinagar,Mumbai, to cater to the needs of educating children / wards of employees of the Dept. of Atomic Energy. The AEES has added schools commensurate with the growth of the activities in DAE and consequent increase in the strength of employees. Today, in Mumbai, there are five schools and one junior college with a total student strength of about 6500. To address the needs of these students 400 staff members work in the schools. 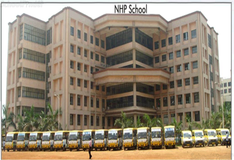 Each school is complete with the requisite number of teachers & staff, infrastructure, laboratories & grounds for sports and games. 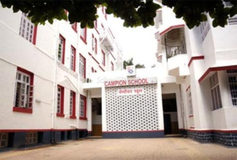 The schools run classes from pre-prep to X and the junior college, classes XI & XII. 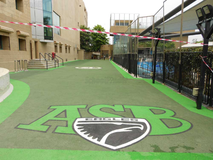 Choosing the right school for a child is a daunting task. Making the job easier for you is Sqoolz. In order for your child to get admission to the best CISCE / ICSE schools in Anushakti Nagar - Mumbai you need to study and analyze the list of top CISCE / ICSE schools in Anushakti Nagar - Mumbai. 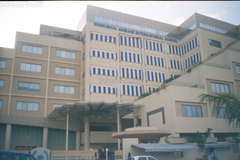 With our detailed list of CISCE / ICSE schools in Anushakti Nagar - Mumbai, you can get all the information you need.